There's more to this stylish girl than just being the younger Wilson sister. Our fashion radar never disappoints when it comes to staying up to date with the celebrities who travel in style. A few weeks ago, we spotted the lovely Maggie Wilson donning an all-white ensemble in Venice. And just recently, our favorite It girls Martine Cajucom, Georgina Wilson, and Jessica Wilson caught our attention with their cute and bubbly #OOTDs in Osaka. We're already very much aware that Martine and Georgina can both pull off a high fashion editorial, but this time around the revelation seems to be the younger Wilson sister. More than a pretty face, we say this girl has style! 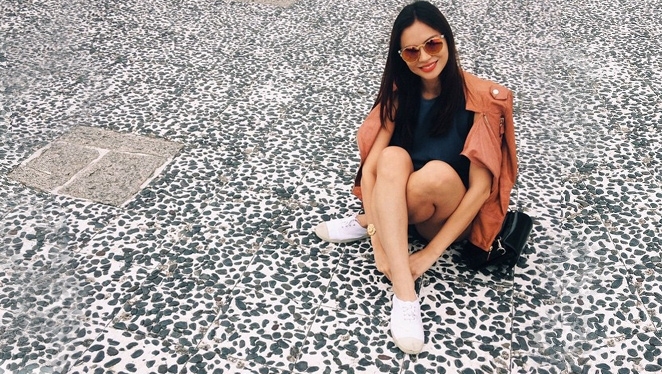 Here, we zoom in on one of Jessica's lovely #OOTDs in Japan. 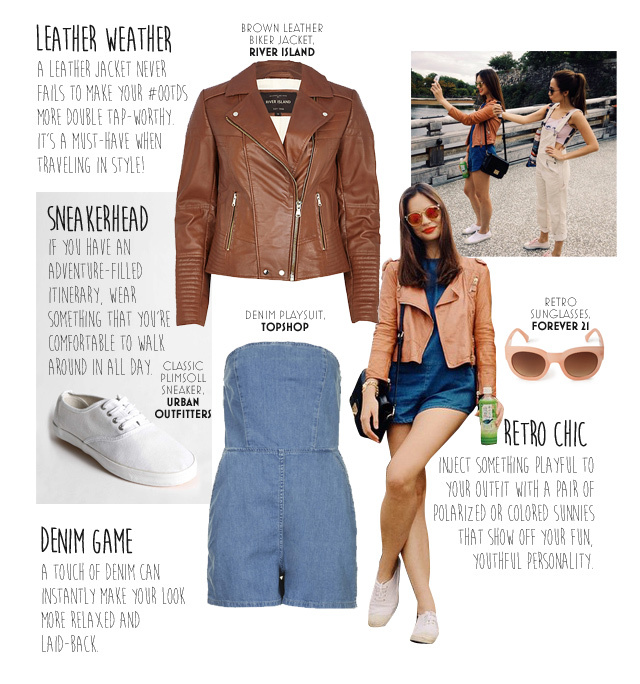 Scroll down and check out how you can cop her look. Who Says Only Men Can Wear Boxers?